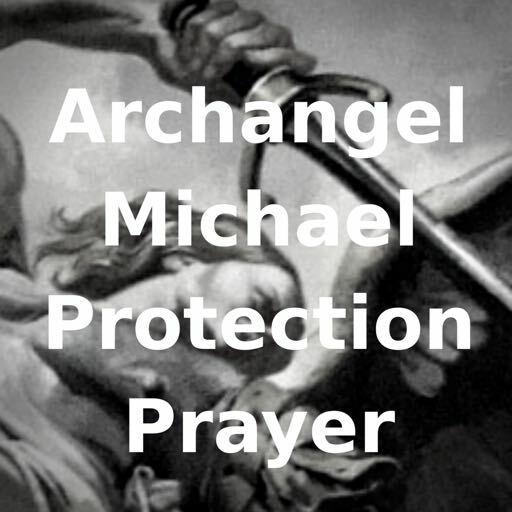 ​Archangel Micahel is also known as Saint Michael. He was said to be the guardian of Israel, according to the Old Testament. He actually revealed himself to Joshua as the “captain of the hosts of the Lord.” God promises that Michael “send perpetual help” to us, the sons or children of light. Michael's job is chiefly to protect us. He is the symbol of victory over evil. He gives us physical, emotional as well as psychic and spiritual protection. He is the great ultimate protector angel whom you can pray to or call upon. Just say his name or ask him to be around you and your family. You can also ask hi to guard your home. He will be there in an instant. To show just how far he protects us, he is also known as the Patron Saint of Police (notice how Police Officers and their vehicles contain a dark blue colour, the colour of Michael). According to one of the Dead Sea scrolls, he is the “mighty, ministering angel.” And from my experience, Michael is very mighty indeed. Not only is he mighty in his power, protection capabilities and strength, but he is also mighty in his presence. I always psychically feel Archangel Michael to be very tall and spiritually palpable. Archangel Michael is often depicted holding his large, glowing, powerful, supernatural sword of Light. He is often depicted in art works and religious imagery as slaying the dragon with his powerful sword and supernatural strength. His shield is also a symbol or his omnipresent protective capabilities. He shields us from danger as well as psychic attack from others. 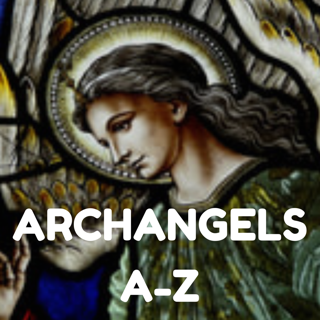 Many healers, energy workers and spiritual workers who work with the assistance of the angelic realm, work with Archangel Michael to clear energy. There are many ways in which Michael can assist. 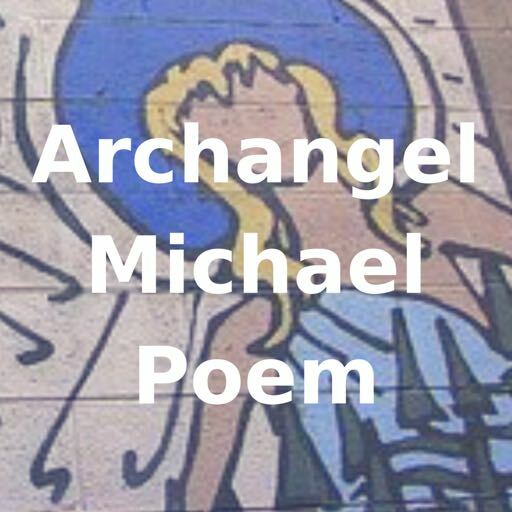 Michael can also help us cut etheric chords of attachment we may have with people and situations - anyone or anything who drains us or that we have a kind of non serving or negative attachment to energetically. This means that he can cut the ties that bind people such as family members, friends and colleagues, not only from this life time, but others too. This works on a psychic level. I will be writing more about etheric cords & cord cutting soon, & sharing a video on how to cut cords with the assistance of Archangel Michael. I am also currently preparing to provide you with an online course on how to cut cords. To keep up to date and receive spiritual information, energy updates & angelic messages get my monthly intuitive newsletter "Awakening Spirit." Michael's colours are royal blue, royal purple & gold . Archangel Michael helps us have courage and confidence to go for it. With a nudging 'You can do it!' attitude, he champions and encourages us to move towards our dreams and goals with greater power and faith. Michael can assist us to have the courage and confidence to go for our dreams and our Life Purpose in particular. He can assist us with any issues related to our jobs and careers.